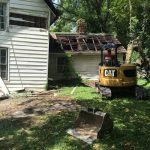 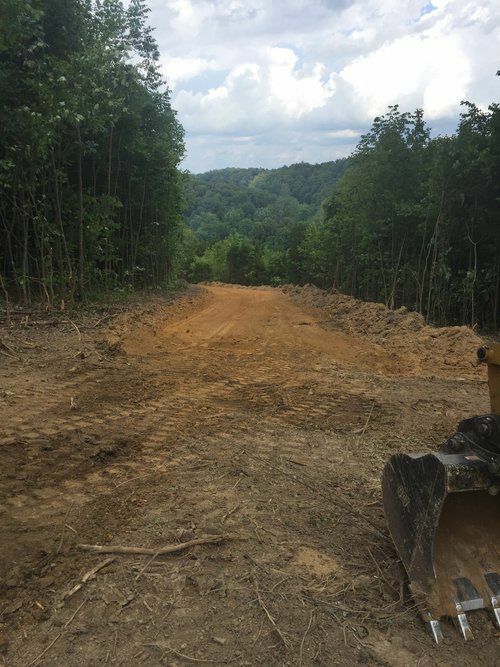 When you call the professionals at Holloway Construction Company to assist you in prepping your land, you’re making a choice for expertise in all things involving earthmoving. 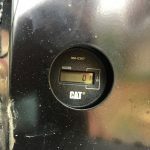 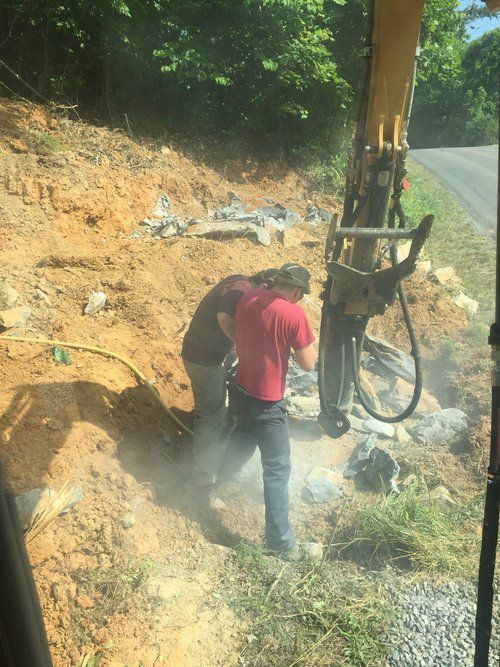 We’re backed not only by the heavy equipment needed to do the job, but also the expertise to ensure it’s done wholly and completely. 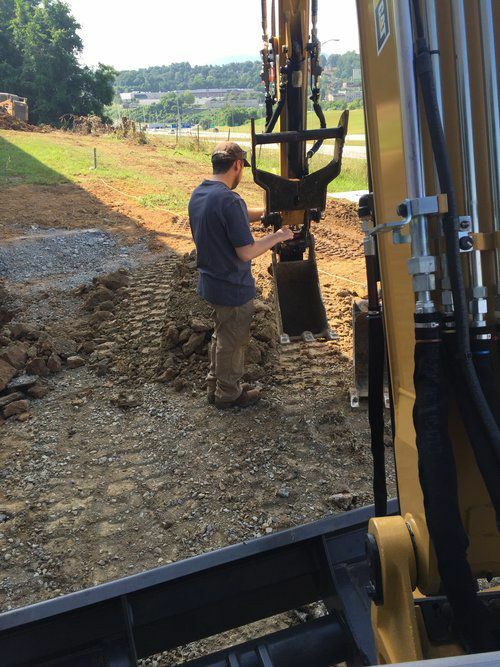 Excavation: Our capabilities extend to excavation jobs of all sizes and scopes. 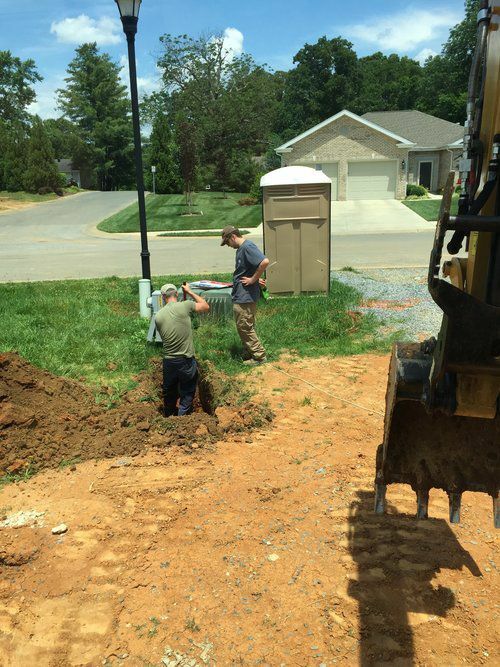 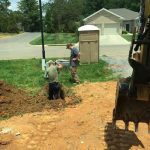 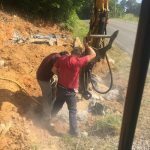 From simple foundation excavation, to digging for pools and ponds, we understand the nuances of excavating with a specific project in mind. 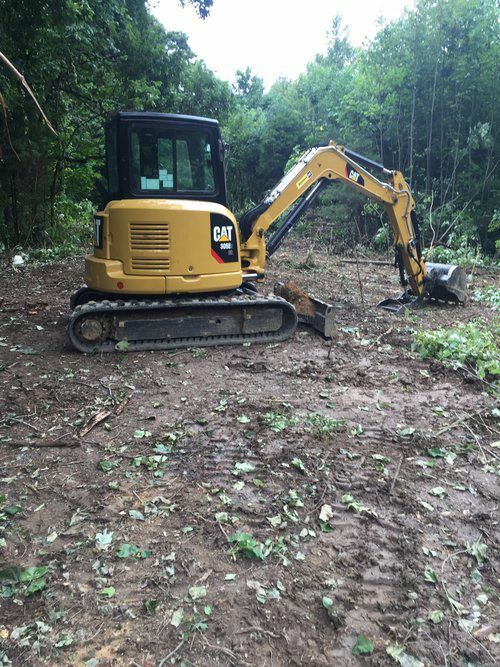 We do more than dig: we prep the land accordingly. 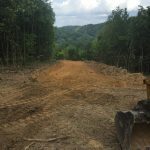 Land Grading: To prevent erosion and drainage issues from developing over the long term, land grading in Johnson City, TN is essential. 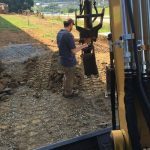 We’re your experts for land grading and can ensure future runoff problems are thoroughly avoided. 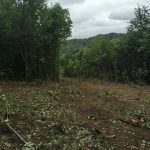 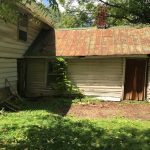 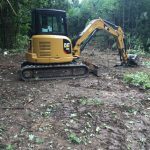 Land Clearing: Overgrowth can pose problems for land. 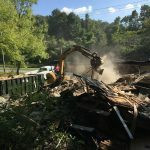 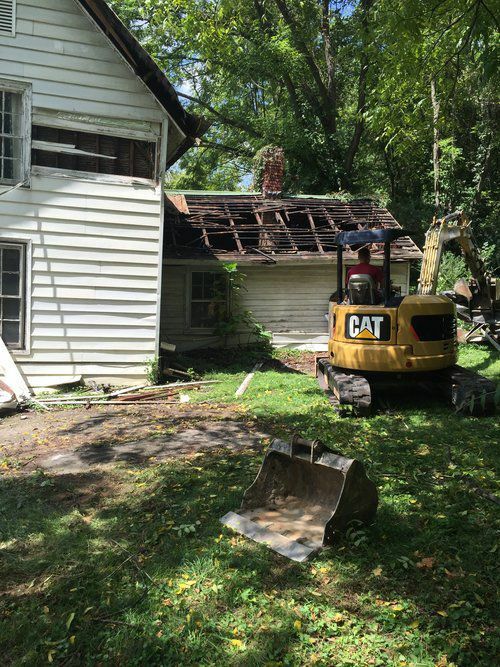 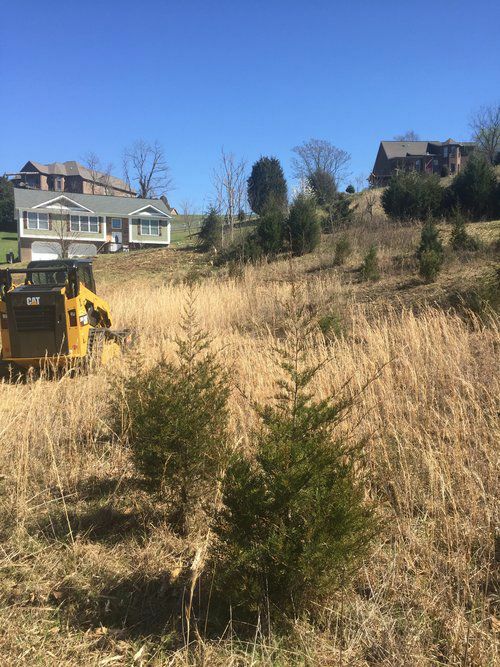 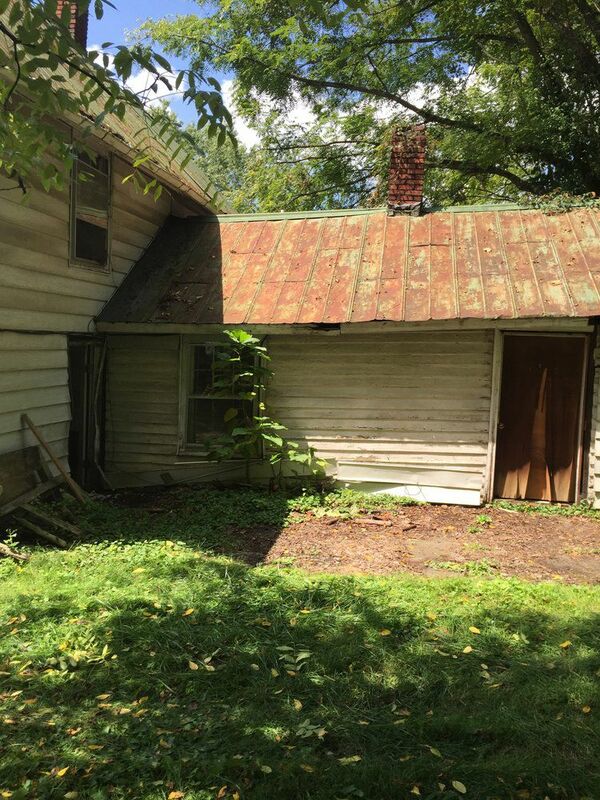 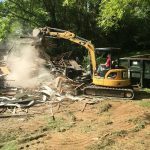 We’re happy to lend our abilities to your land clearing in Johnson City, TN. 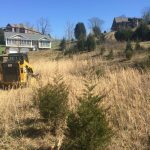 We work quickly to fell unwanted trees, plow down shrubbery, excise stumps and more, leaving you with land that’s completely barren and ready for new cultivation. 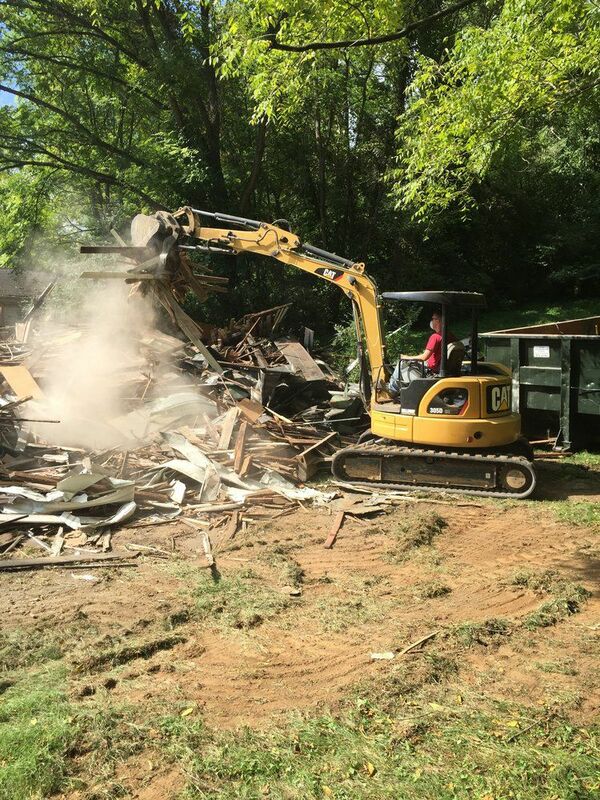 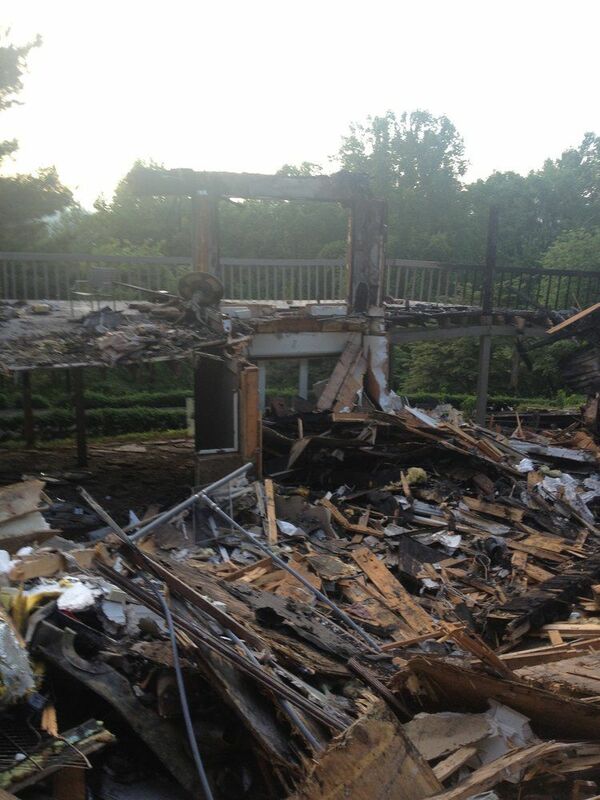 Debris Removal: Part of our dedication to customer satisfaction means going the extra mile to ensure a job well done. 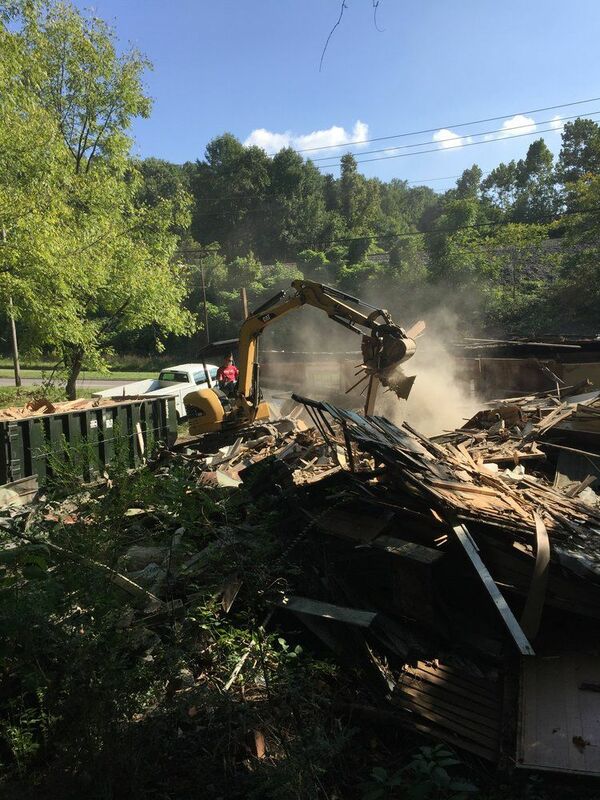 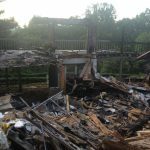 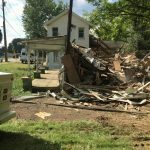 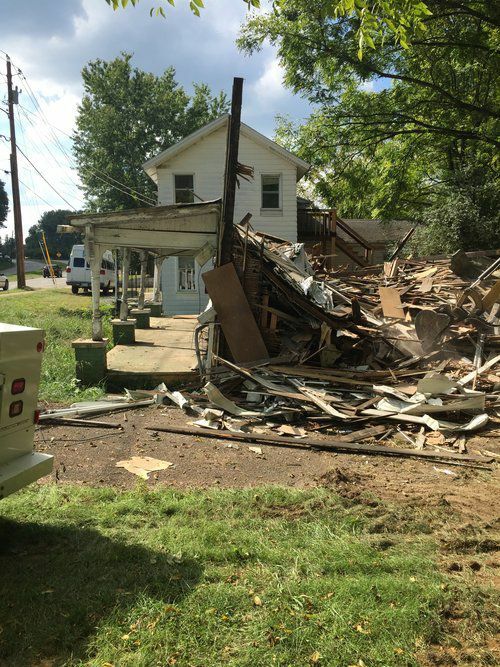 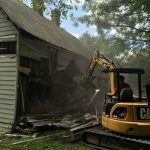 This means providing debris removal in Johnson City, TN for felled foliage, destroyed structures and more. 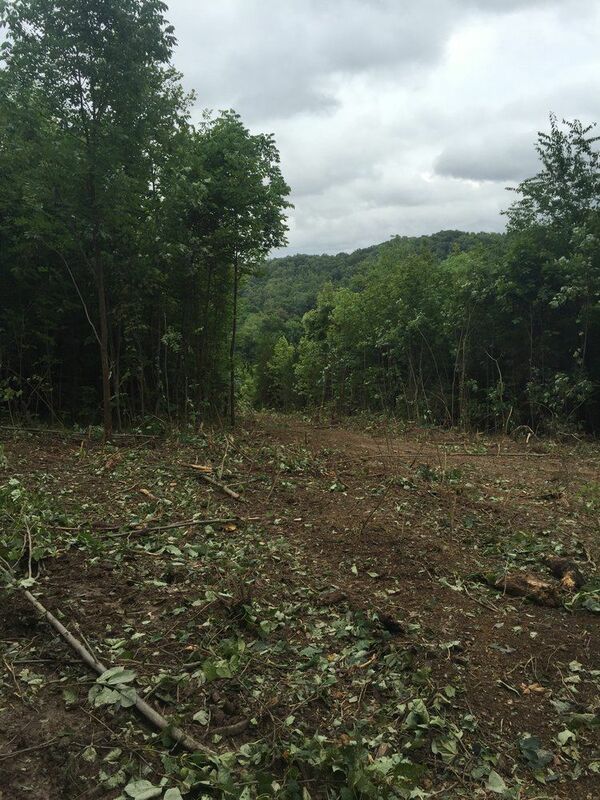 We’ll leave you land looking pristine, taking the debris with us when we go. 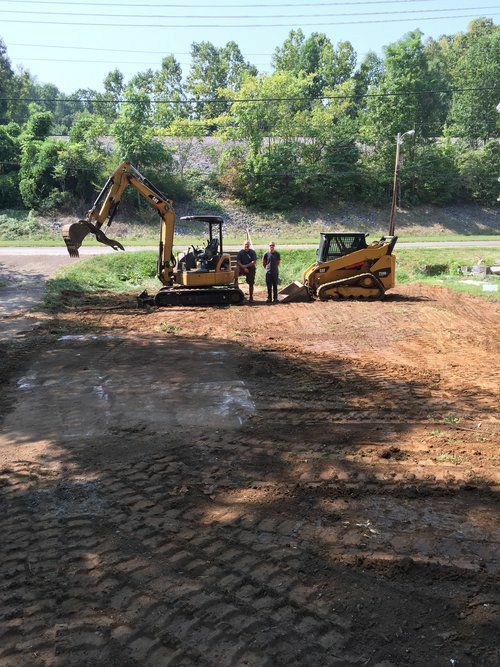 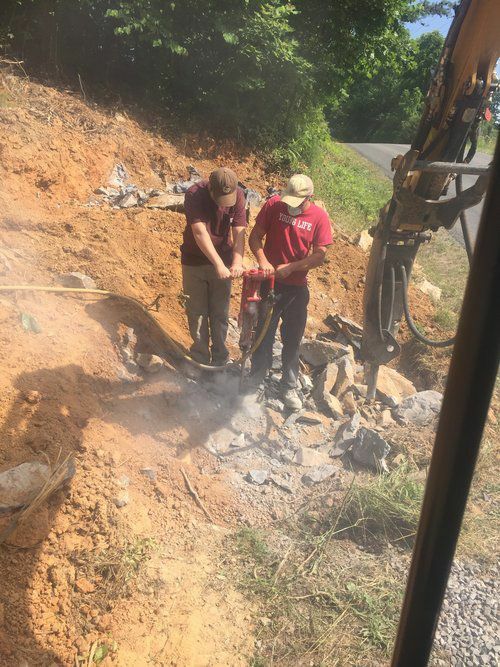 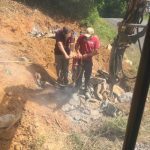 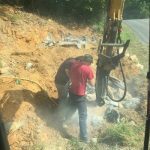 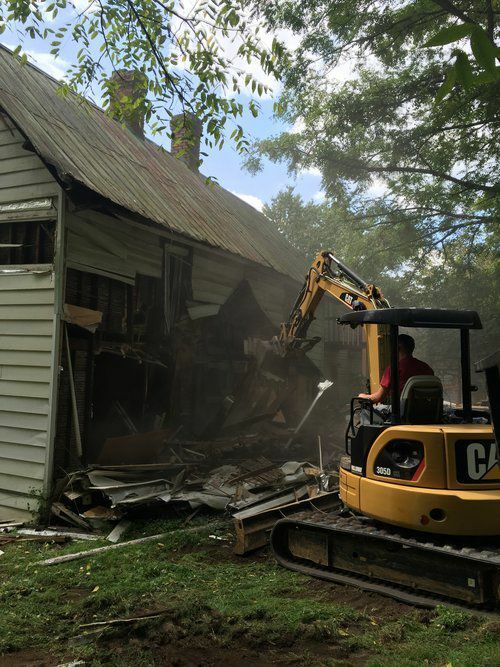 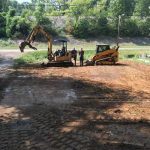 If you’ve got a project that requires expert earthmoving services or you need a site prep expert on your site, give Holloway Construction Company a call today at 423-791-4708. 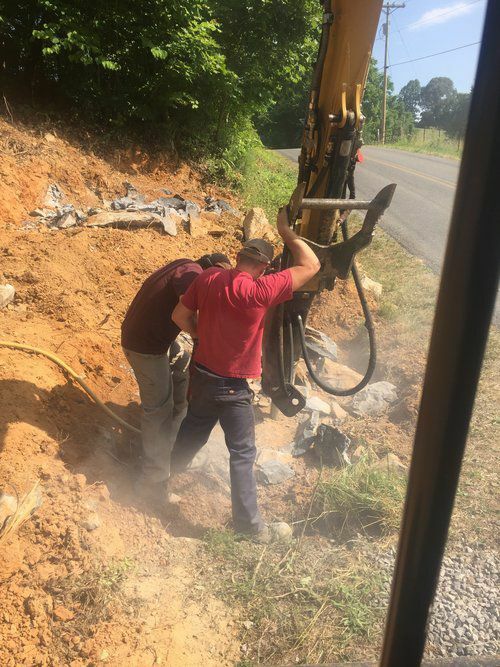 We work with private customers and contractors alike, and take pride in tailoring our capabilities to meet the unique demands of your project.